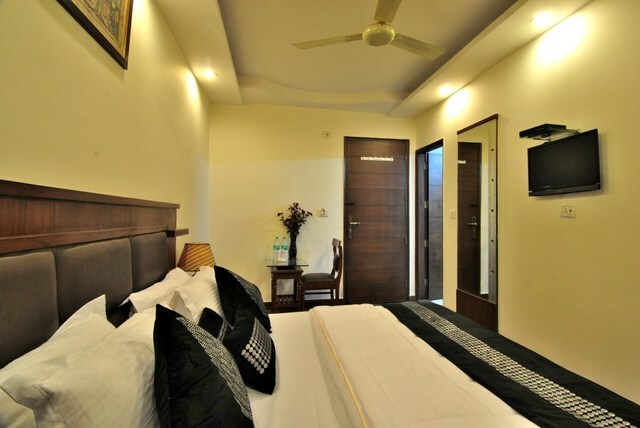 Experience luxury and a comfortable stay at the Milan Deluxe hotel, which is best suited for business and leisure travellers. 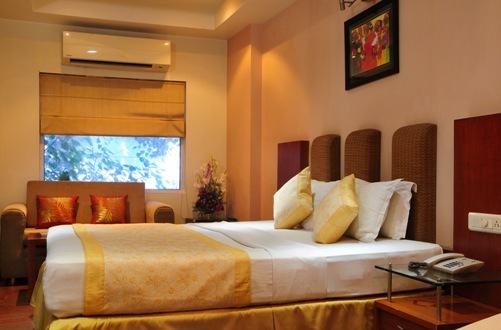 This heritage hotel offers great accommodation to its guests with quality services. 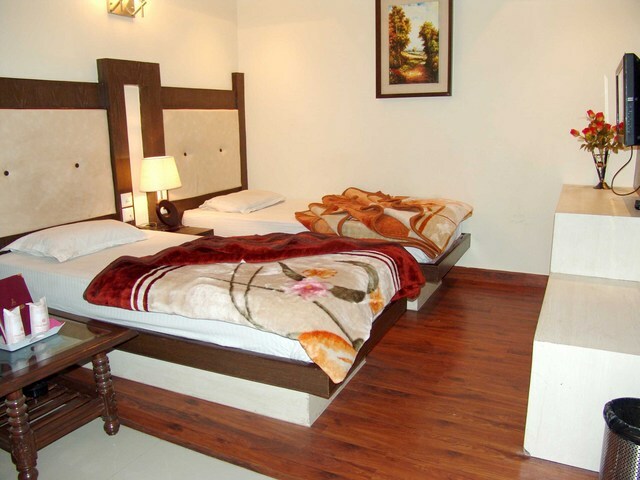 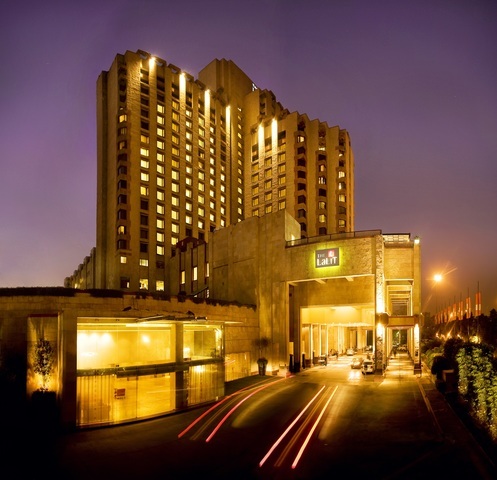 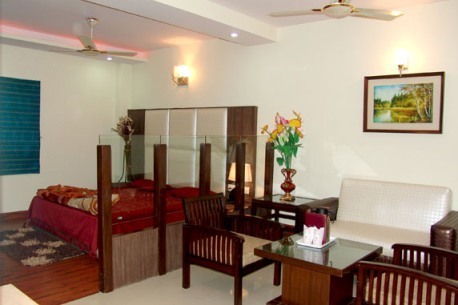 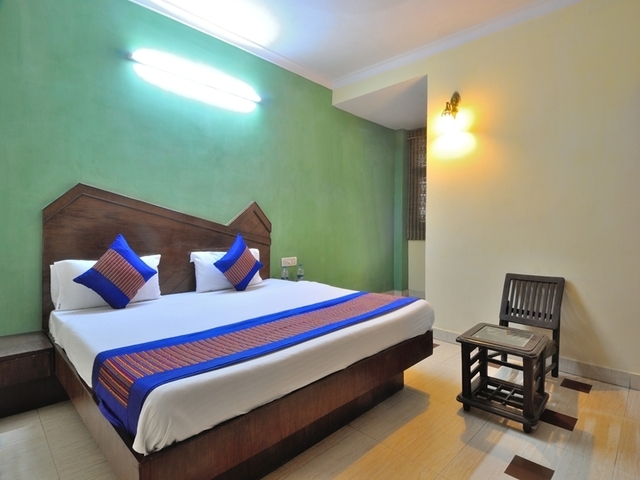 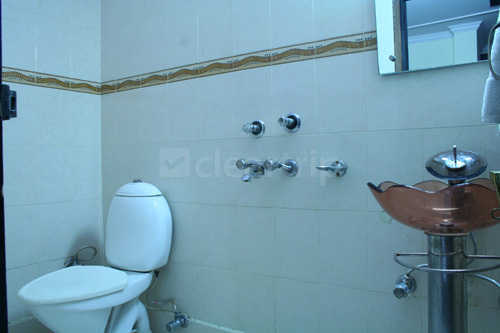 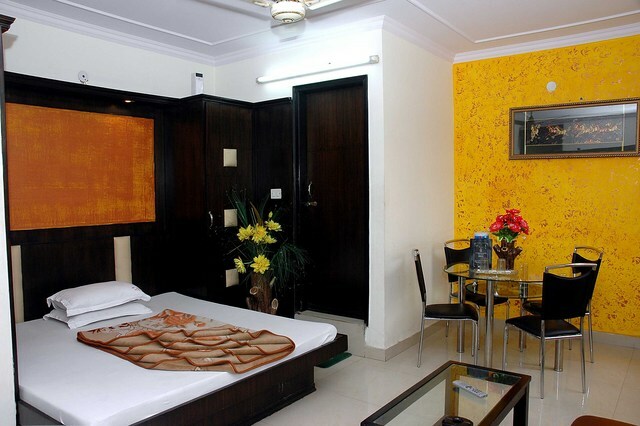 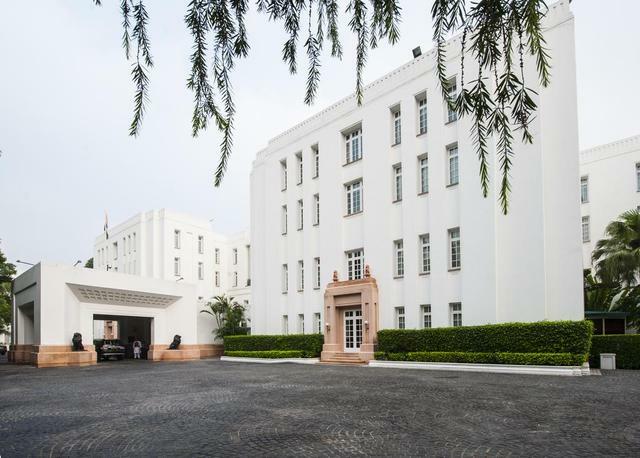 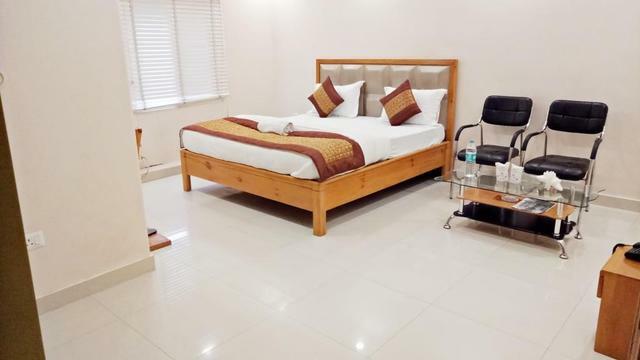 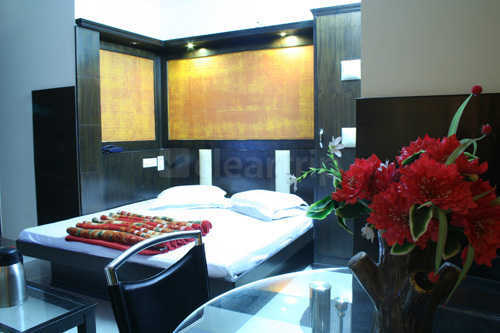 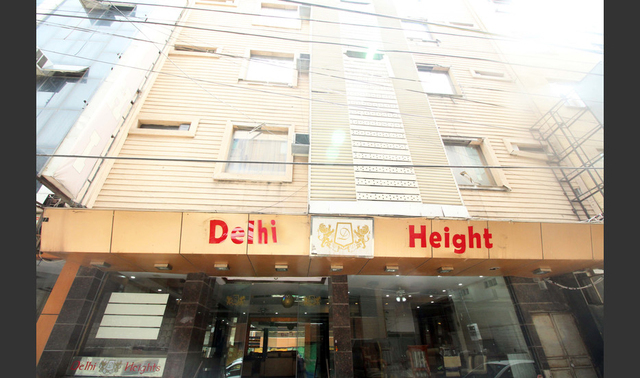 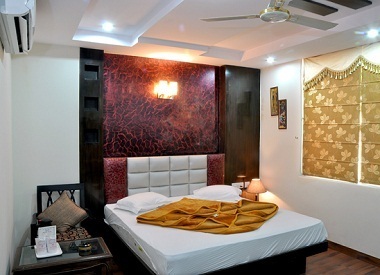 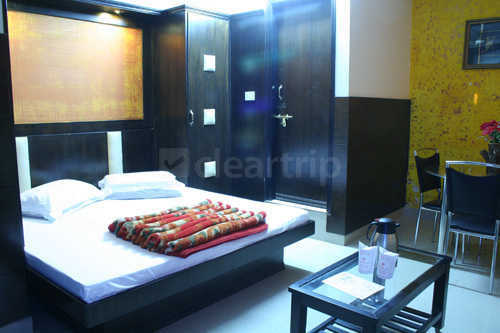 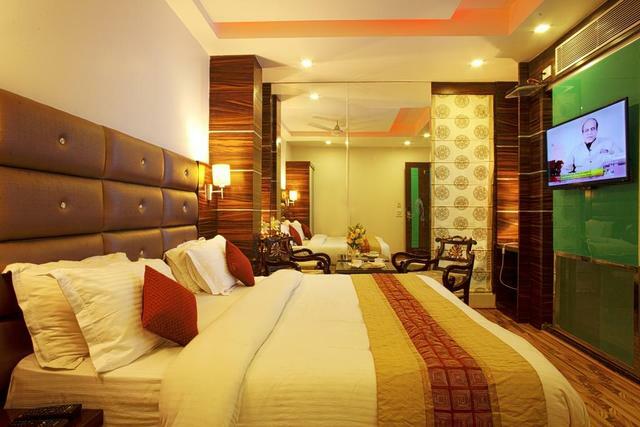 This 3-star hotel is located at the prime location of Pahar Ganj in New Delhi. 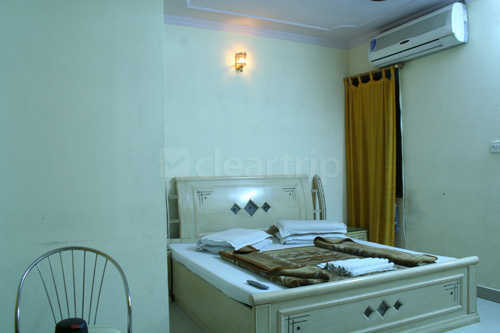 Tourist spots like the Red Fort, Chandni Chowk, Jama Masjid (Approx. 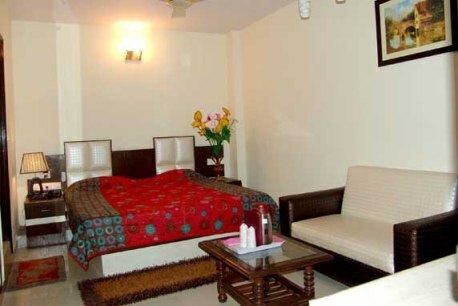 3km) and Purana Quila are a short distance away from the hotel. 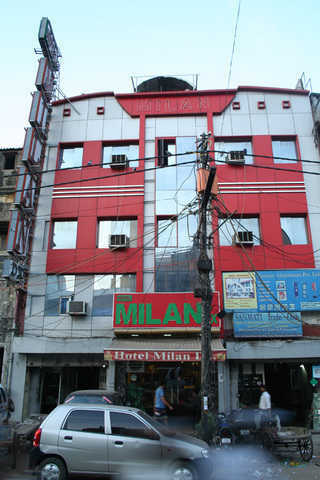 Hotel Milan Deluxe is ideal for any kind of corporate meetings and business events. 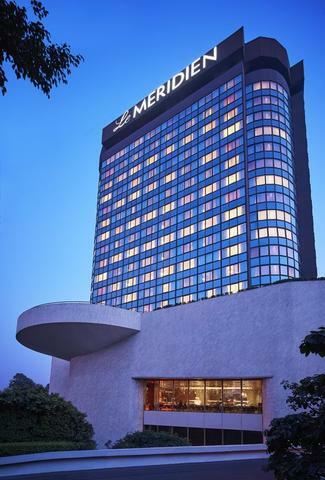 The conference hall of this hotel accommodates a large number of people for seminars and official meetings as well as social events. 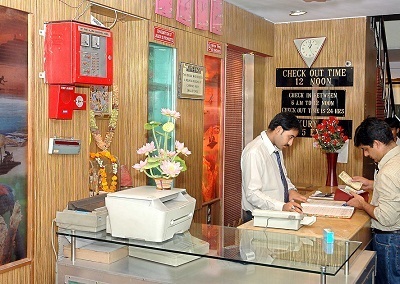 The 24-hour front desk and room service are always available to help the guests. 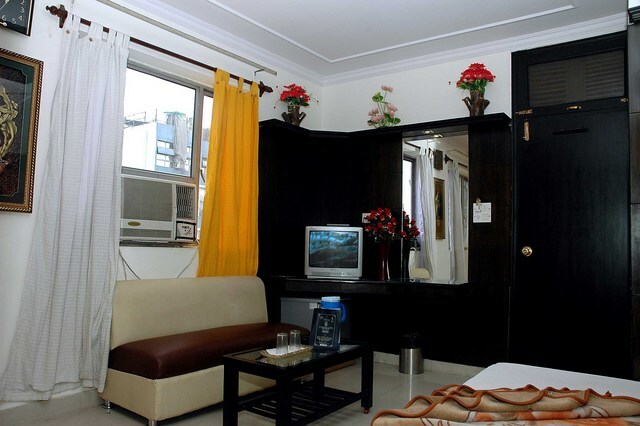 The decor of this hotel is royal and chic. 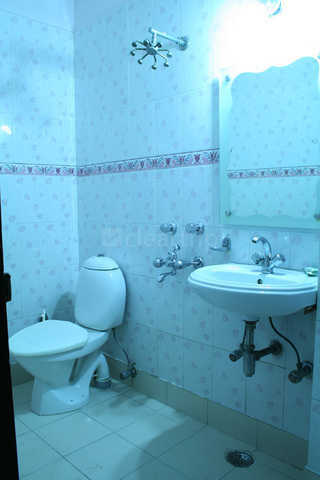 Other services include airport shuttle. 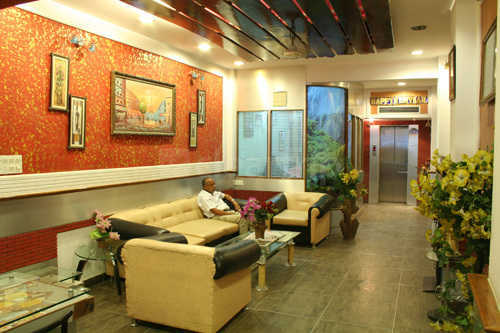 The hotel has a restaurant which serves Indian, Chinese and continental cuisines. 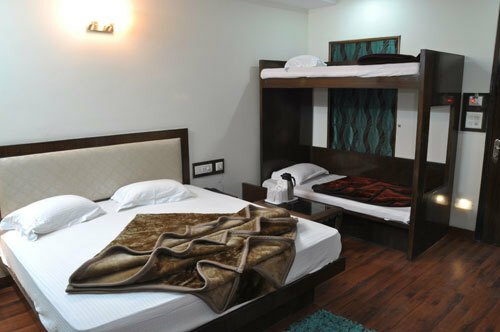 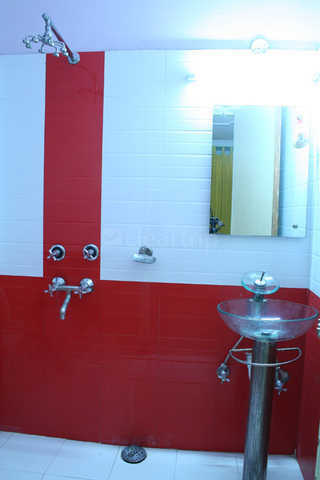 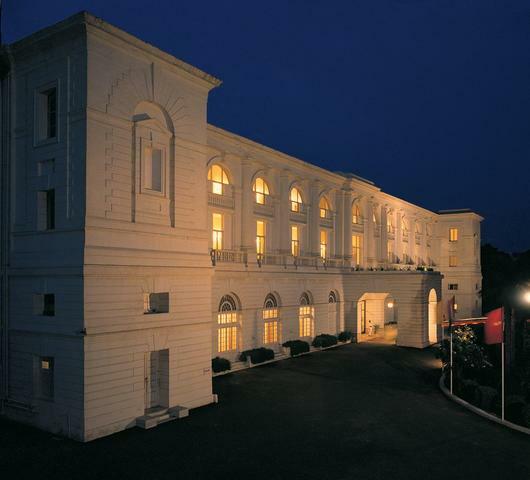 This hotel has rooms which are elegantly designed, keeping in mind the likes of global travellers. 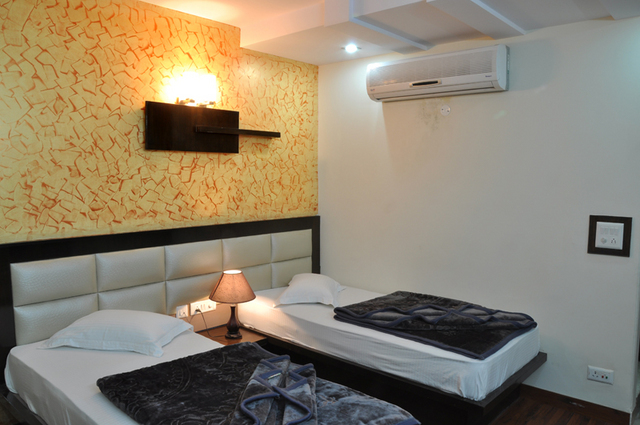 Each room is equipped with air-conditioning, colour television and an electronic safe to keep valuables securely.